We say it time and time again: Vancouver moms are the best. In our Mom on the Street series we’re talking to many of you to find out what makes you awesome, and what you love about the city you call home. Today we’re going green as we talk to WeCapella speaker and author Manda Aufochs Gillespie – a.k.a. the Green Mama – to get her tips as a green mom on the street. If you’ve struggled to find Canadian-specific information, you may want to check out Manda’s book. So many books and articles are written from a US perspective, but there are differences between the two countries, as this green mom on the street points out. Green Mama is a guide for Canadians, so we can find information just for us. Whether you’re an experienced green mom, or you’re taking your first steps toward sustainability, you may have discovered that it’s difficult to tell what’s really green and what’s just greenwashing. Manda has suggestions. She says, “Be wary, be discerning. You will be tricked if at all possible.” Manda says to trust your own instincts. “Open it up and smell it. If it smells strong, something is wrong.” It can also help to look for third party certification labels on the products you buy, because they show that an independent body has verified at least some of the claims the product is making. The bottom line for Manda is blending research and good woman wisdom. If you’d like to take more steps to be a green mom yourself, we think that’s a great place to start. Thanks so much, Manda, for sharing your viewpoint as a Vancouver green mom on the street! 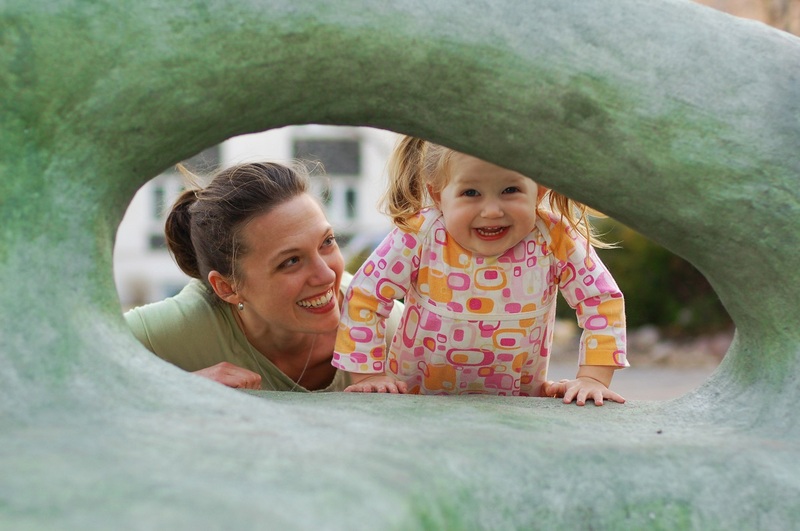 If you’d like to share the high points of your neighbourhood with us in an upcoming mom on the street feature, drop us a line at vancouvermom.ca/contact.